CLICK HERE TO JOIN OUR MAILING LIST FOR OFFERS ON SPECIALS, EVENTS, NEWS AND MORE! 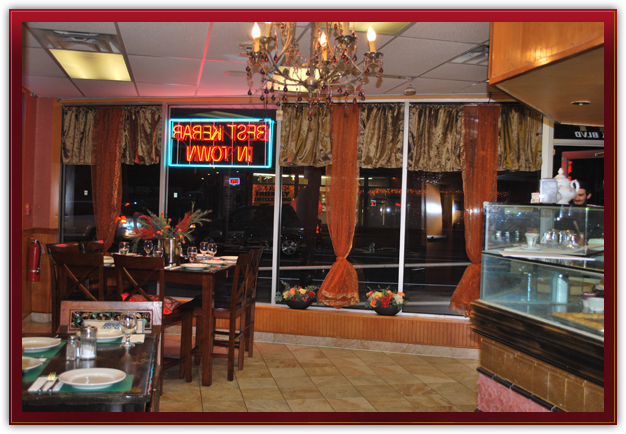 Ephesus Restaurant is located in the heart of Long Island, in Massapequa Park, New York. Re-opened under new ownership in 2011. Ephesus provides an exceptional culture experience for all quests with excellent service, warm and friendly atmosphere. Perfect for Lunch, Dining, Corporate Events, Take Out, Delivery and Catering. © 2011 Ephesus Mediterranean Restaurant All Rights Reserved.